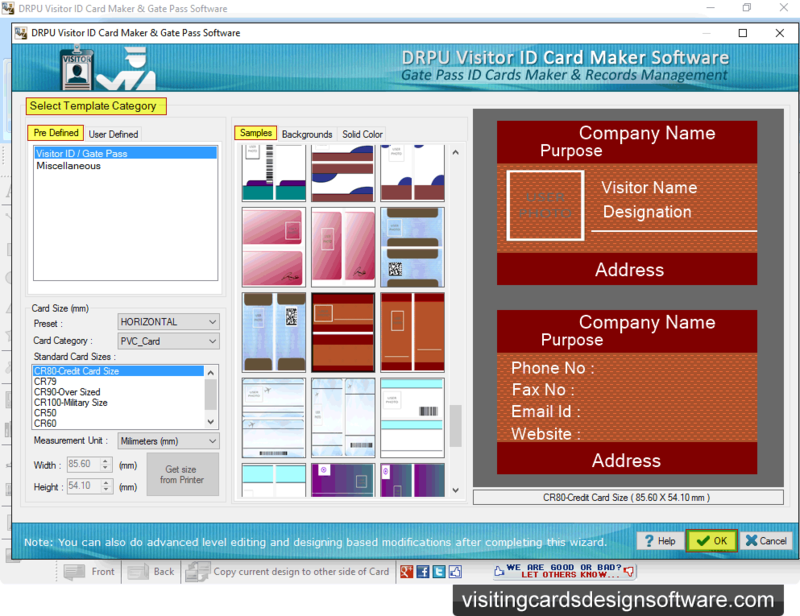 Check the box next to the label that you want to show on your visitor ID card. 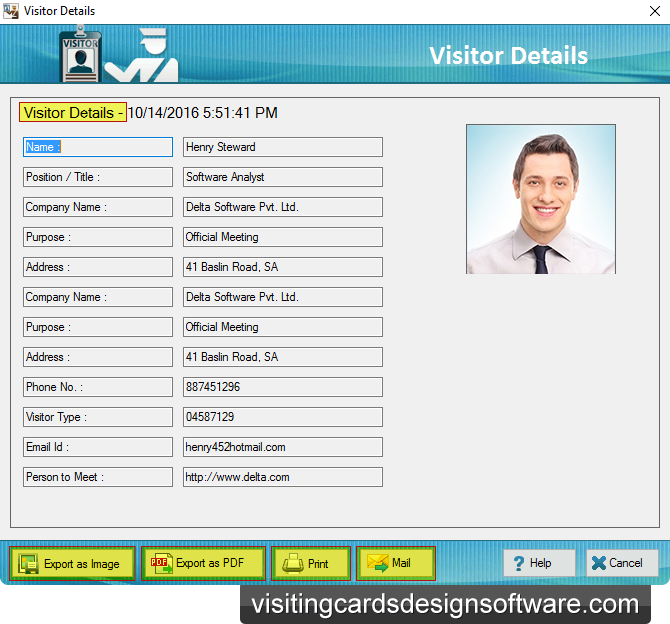 You can also add visitor details to the database by using "Add Visitor details to DB". 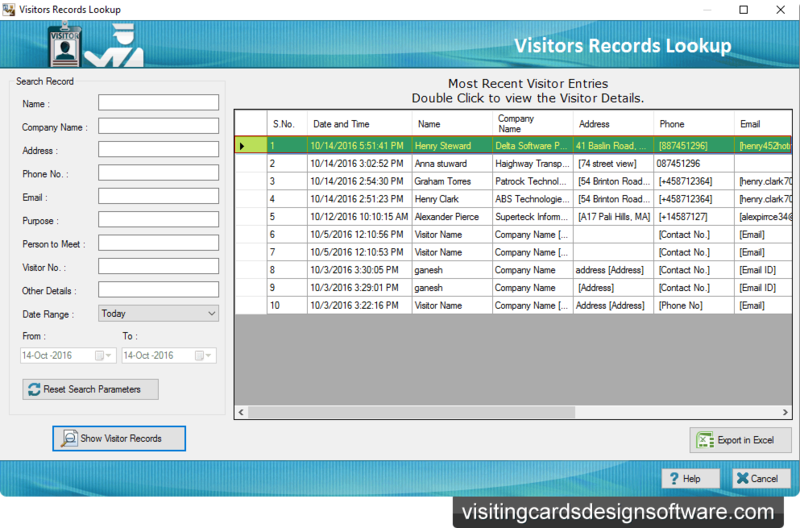 To view particular visitor ID card details, double click on that visitor record in list. 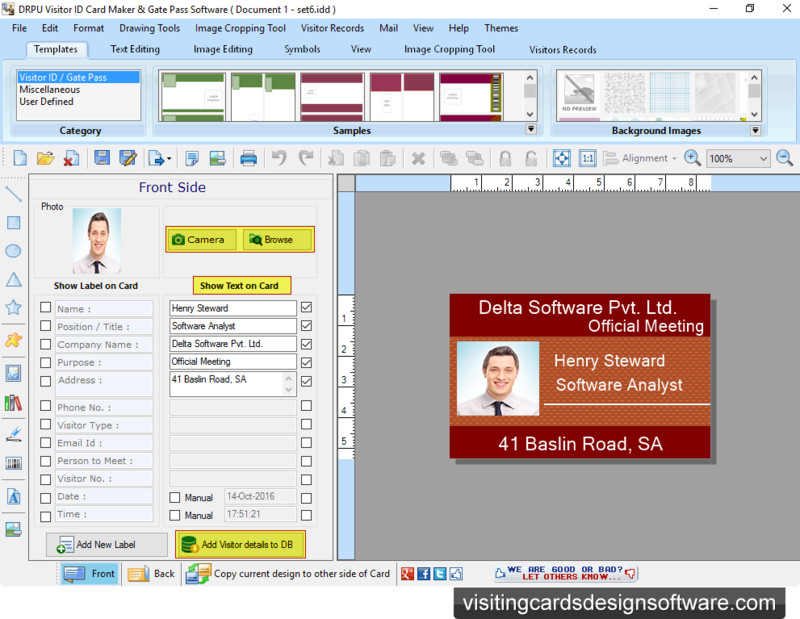 You can also export visitor records in excel file by clicking on 'Export in Excel' button. Here, you can see your particular visitor's details. 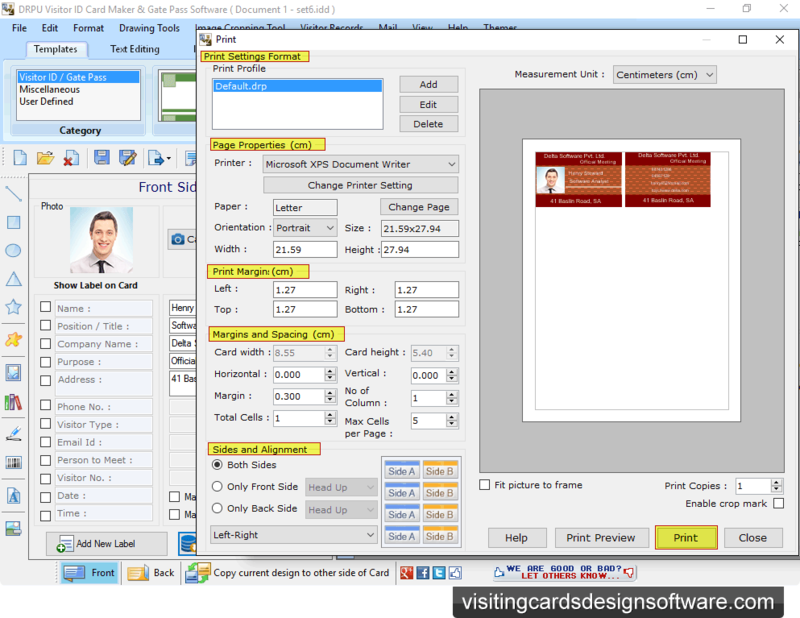 You can also print as well as Export your visitor details as Image, as PDF file formats.